Peel Logistics Property, together with Rockspring Property Investment Managers LLP (“Rockspring”) as funding partners, are pleased to announce the letting of a 56,000 sq ft unit for a 10 year term to Universal Electrical Corporation (UEC) at its Island Road urban logistics development in Reading. UEC is an industry leader in systems solutions for power distribution and management and intend to use the unit for general storage and distribution requirements throughout the UK. This is the second leasing deal signed at Island Road, which comprises three facilities totaling 256,000 sq ft. This letting to UEC follows the letting of 73,000 sq ft in October 2017 to British catalogue retailer Argos. The remaining unit (127,000 sq ft) is available for immediate occupation. 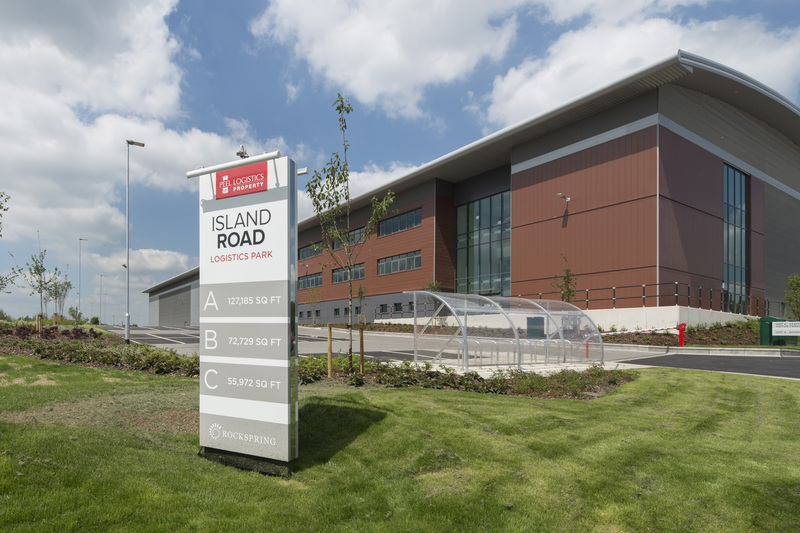 Island Road, Reading is a modern industrial and urban logistics development providing three detached units of 56,000 sq ft, 73,000 sq ft and 127,000 sq ft with large self-contained yards and excellent car parking provision. The units have consent for B1(C), B2 and B8 use. The site has a prominent position fronting the A33 and is located immediately to the south of Reading town centre. Strategically located within 2 miles of Junction 11 of the M4, Island Road also offers excellent connectivity to London and the airports at Heathrow and Gatwick. GVA and Haslams are acting as agents on the development.